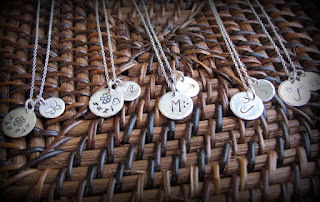 Betsy Farmer is doing a Bridal Necklace Giveaway on her blog! She custom-made the wonderful pieces* above for my bridesmaids and best-ies. 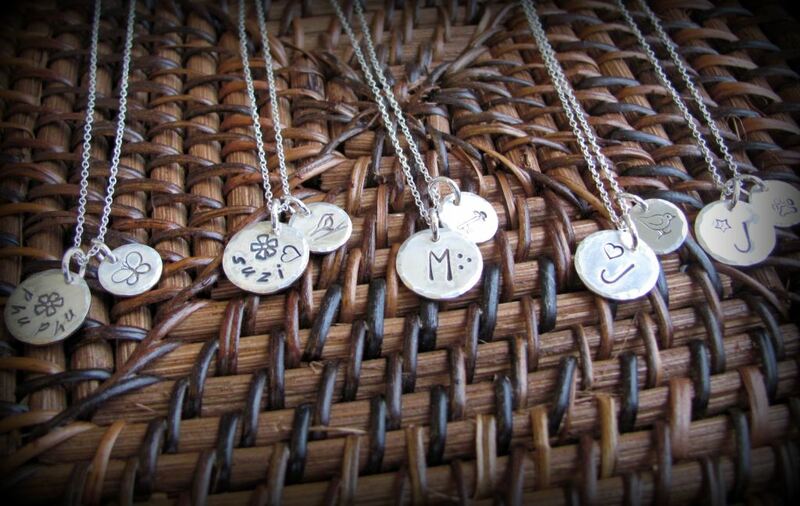 You can find her beautiful custom stamped designs on Etsy. If you know someone who's gonna be tying the knot soon - go here and enter her giveaway! !